Depke Gases & Welding Supplies is an authorized warranty repair provider for Miller Electric, Fronius, and Hypertherm. 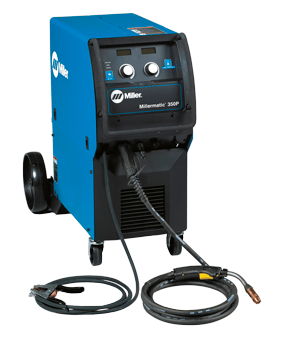 Our certified repair technicians have over 30 years of combined experience repairing welding and plasma cutting equipment of all major makes and models. Whether you require on-site repairs and diagnostics, or wish to utilize our industry-leading repair facility, we have the solutions, parts and experience to get your gear working like new. If your equipment is in for a lengthier repair, we offer a full line of rental equipment to ensure your project is completed on-time and within budget.